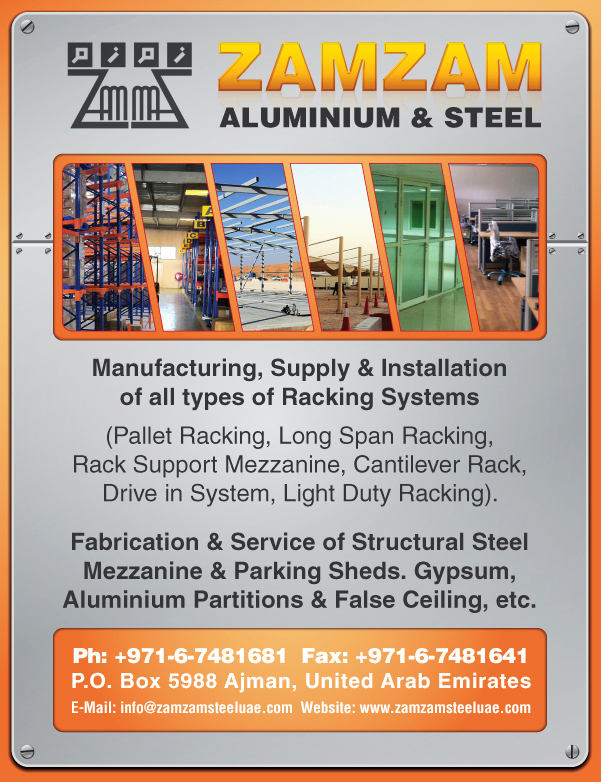 Manufacturing, Supply & Installation of all types of Racking Systems (Pallet Racking, Long Span Racking, Rack Support Mezzanine, Cantilever Rack, Drive in System, Light Duty Racking). Fabrication & Service of Structural Steel Mezzanine & Parking Sheds. Gypsum, Aluminium Partitions & False Ceiling, etc. Commercial and industrial shelving companies in in UAE manufacture and sell different wooden or metal shelves. There are a number of companies that manufacture a wide range of shelves and other products that can be used to place, arrange and store items. From large to small, shelves come in a variety of sizes to keep the different demands of companies and industries. 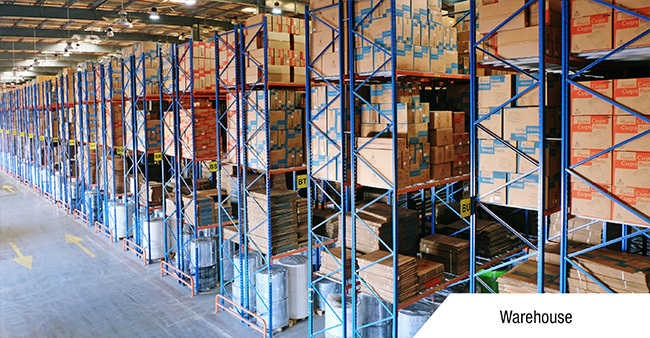 The different types of industrial shelving systems that are manufactured are HD shelving racks, BF shelving racks, SA shelving racks, cantilever racks and supermarket display racks. 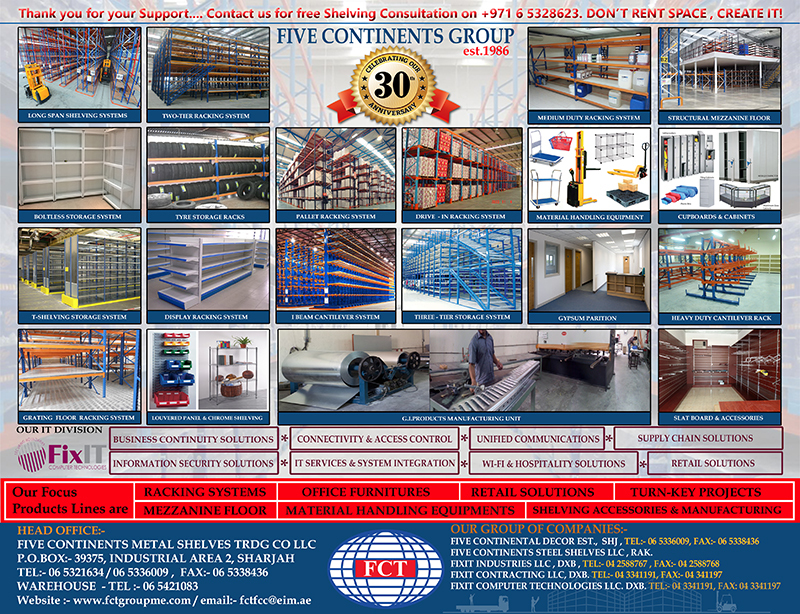 There are racks and shelves manufactured in in UAE for a number of commercial and industrial shelving needs.